Frances and Richard, two bloggers whose opinion I have long valued, are hosting a read-along of Contempt by Alberto Moravia, which is the “…story of a failing marriage. Contempt (which was to inspire Jean-Luc Godard’s no-less-celebrated film) is an unflinching examination of desperation and self-deception in the emotional vacuum of modern consumer society.” Their read-along is to take place on May 23-25. 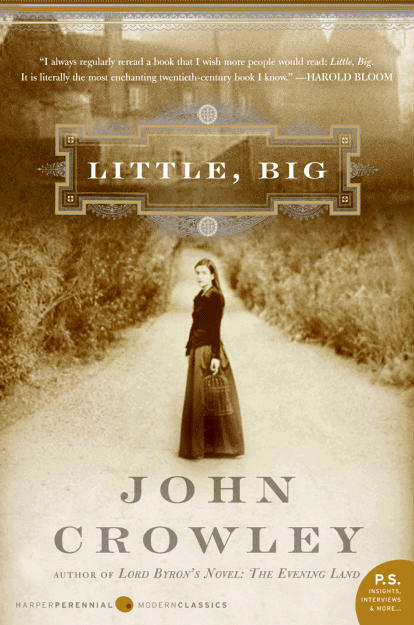 But before I come to that, I am fully immersed in John Crowley’s Little, Big. It is the perfect read for me now, in a time of frenetic activity involved with closing school and the heaviness of many books I recently read for the IFFP. I am absorbed every night in cottages which smell of roses and old fires, or the edge of a wood whose floor is covered in moss. The peace there is soothing beyond words. 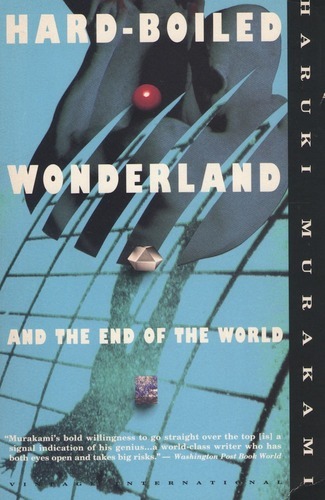 This morning, Terri sent me a tweet reminding me of our shared read for Haruki Murakami’s Hard-boiled Wonderland and The End of The World. In 1985 it won the Tanizaki Prize, which is one of Japan’s most prized literary awards, named in honor of the Japanese novelist Juni’chio Tanizaki. This book, too, has long been anticipated for reading this May. So today begins a month which is filled with exciting reads for me. I can barely bring myself to school when I want to read all day long, yet the evenings to be spent with each piece of literature here hold great anticipation. I’m so glad that several of you are joining Tom and Helen and I with Little, Big, and I encourage all others who want to join in any of these three to do so. It will be such good reading.